Admission is by prepaid reservation only. Daniel S. Janis, III is head of Global Multi-Sector Fixed Income at Manulife Asset Management. He is a senior managing director, senior portfolio manager and the lead portfolio manager for the company’s global multi-sector fixed income strategies. He is responsible for asset allocation, global bond research and currency management. His areas of expertise include global economics, foreign exchange, derivatives and risk management. 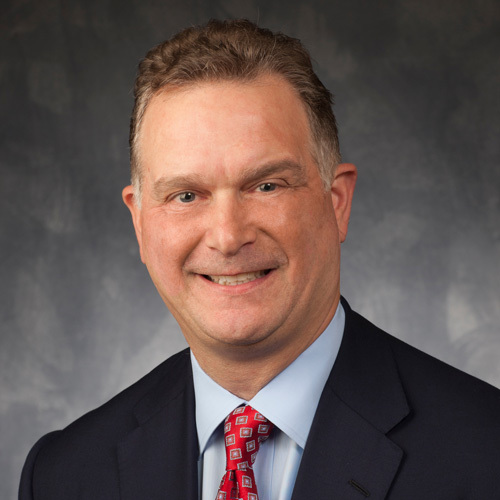 Before joining the company in 1999, Mr. Janis was a vice president and proprietary risk manager for BankBoston. Earlier in his career, he worked as a vice president for Morgan Stanley in the foreign exchange department and managed their forward desk from 1991 to 1997. He graduated from Harvard University with. an A.B in Economics. He holds certification from the Association of International Bond Dealers.